This year, Slim Paisage comes in a fun and really youthful design. 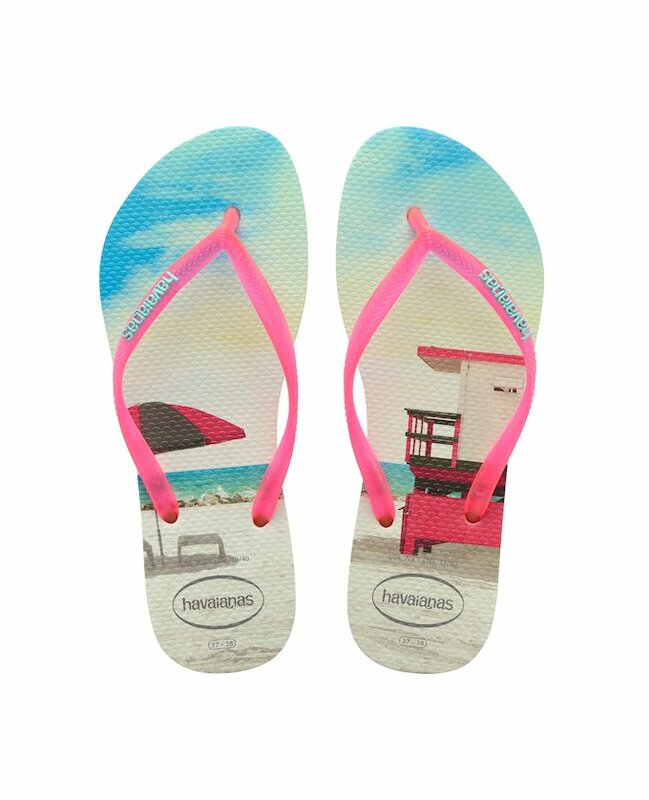 It is inspired by those wonderful summer moments, with the flip-flop featuring a photograph on its footbed. Its neon coloured straps match the tone of each print.